– Seola was born in Seoul, South Korea. – She represents the Sagittarius but is actually a Capricorn (zodiac sign). – She is known as the vitamin of WJSN. – She’s able to turn any song into a ballad/sad song. – She trained for 7 years. – In 2012, Seola appeared in Boyfriend “Janus” MV. – Seola appeared on “Just Dance” Commercial along with TWICE‘s Nayeon and Jeongyeon. – She acted in the web drama “Good Morning Double-Decker Bus” (2017). – She sang “Love Virus” together with Monsta X’s Kihyun as the OST for “What’s Wrong with Secretary Kim”. 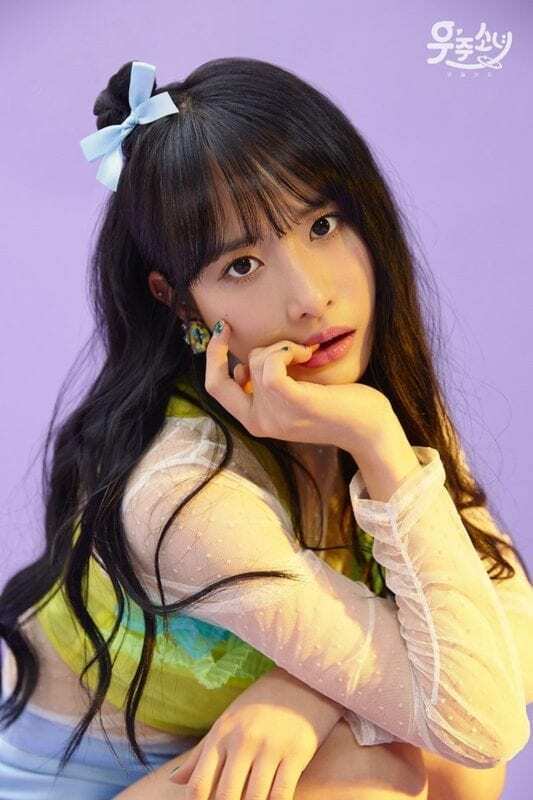 – Seola was originally part of pre-debut team, VIVA GIRLS, with EXY, HELLOVENUS’ Lime, Nine Muses’ Kyungri, and Dalshabet’s Woohee. How Much Do You Like Seola?